Based in Altona, our mobile auto electrician will come to you, across the western suburbs of Melbourne. It’s not just for cars, we work on motorbikes, trucks, boats, caravans and trailers too! Our auto electricians can repair and re-gas car air conditioning, perform car electrical repairs and diagnostics, fix and replace alternators, wiring or install accessories and new headlights. 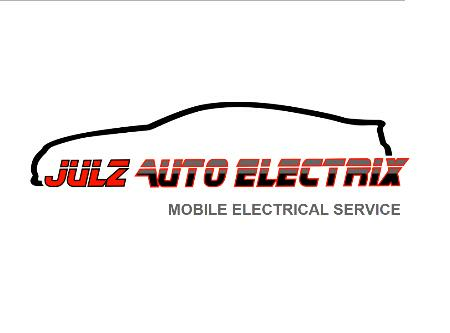 For all the right advice and quality auto electrical services, you can trust Julz Auto Electrix. We go to great lengths to ensure the job is done right and done well. Call us today to find out about our competitive rates.